Tuesday, April 16 | 11:30 a.m. - 1:15 p.m. 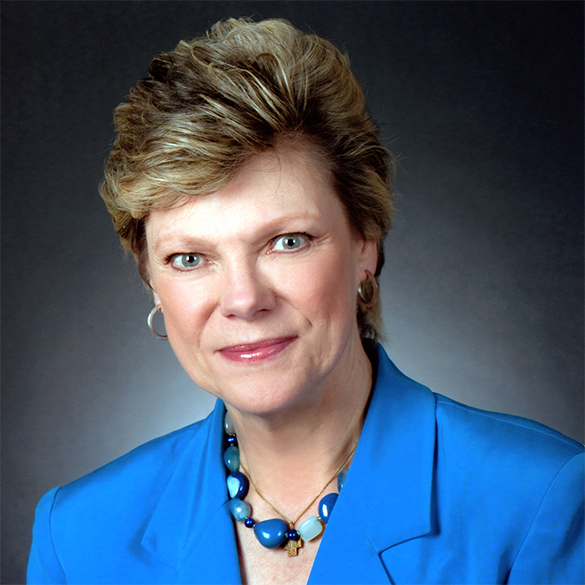 The 2019 Hendrickson Forum will feature Cokie Roberts, a New York Times best-selling author and renowned journalist and political commentator for ABC News and NPR. The Hendrickson Forum will be held on Tuesday, April 16, from 11:30 a.m. to 1:15 p.m., with check-in and networking beginning at 11:00 a.m. at the Saint Mary’s University Center on the Saint Mary’s University of Minnesota Twin Cities Campus on Park Avenue in Minneapolis. The event is open to the public and general admission tickets are $50 per person, which includes lunch. Advance registration is required. More information and online registration are available at: smumn.edu/HendricksonForum.